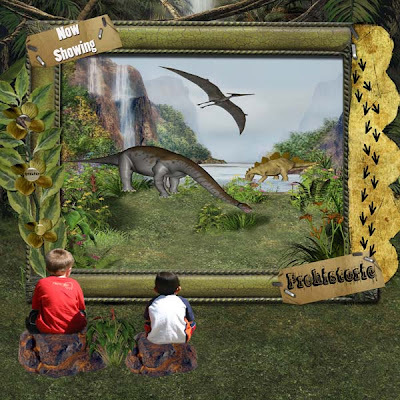 Prehistoric - A Dinosaur Kit by Studio Phuong is now available in her store at Scrapbookgraphics. The kit is great for all those dinosaur fans. Prehistoric - A Dinosaur kit is overflowing with over 50 elements (all your need to get your creative layouts started). 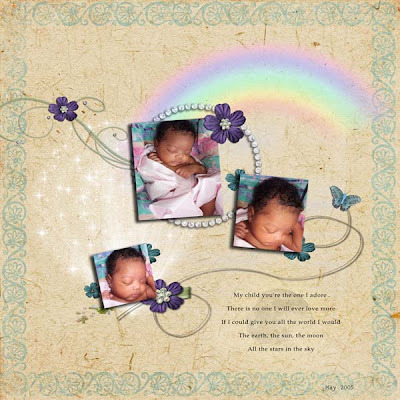 Your layouts are so creative and gorgeous, Tammy!